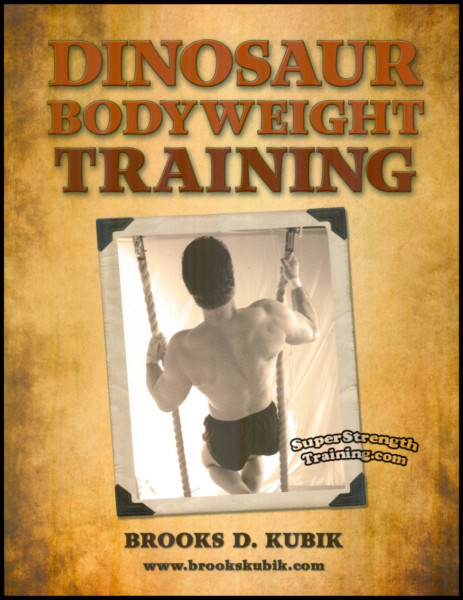 The Greatest Follow Up to “Dinosaur Training” Ever Written! 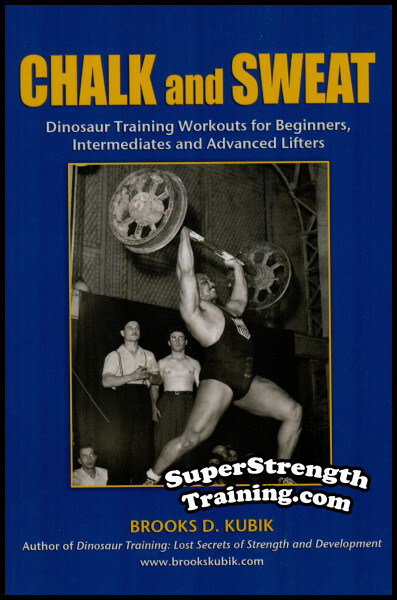 It’s no secret, “Dinosaur Training” took the weight lifting world by storm away back in 1996. 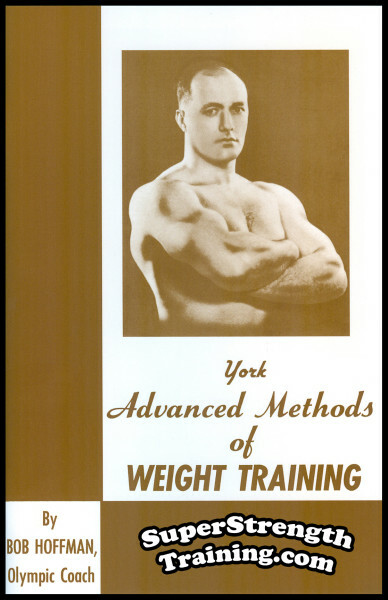 Everyone who was serious about his training bought a copy of this phenomenal book and eagerly devoured his common sense approach to packing on pounds of muscle and breaking personal records. 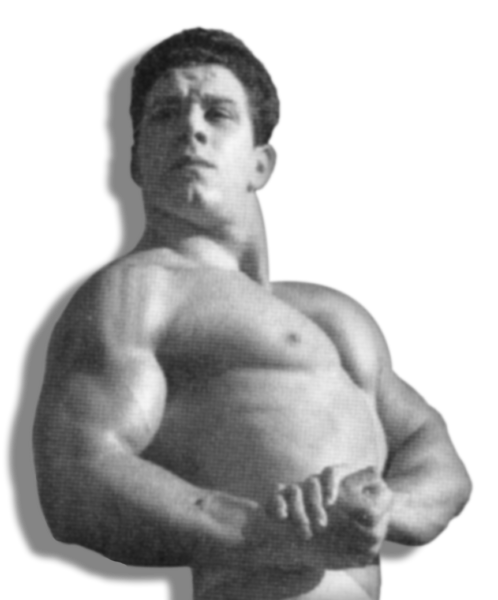 As time went on, people wanted more great result producing information. 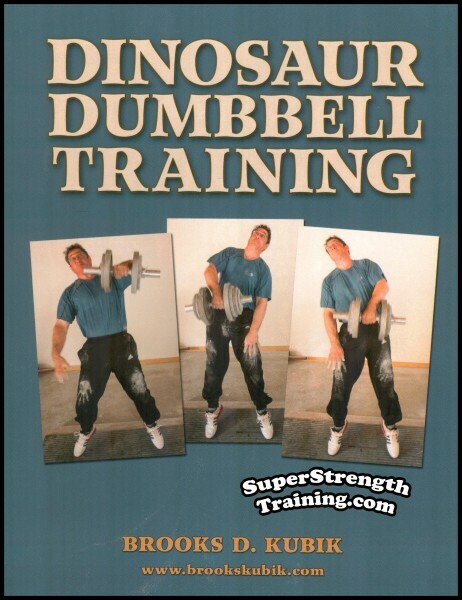 So now, here you have it…a follow up to his famous book. 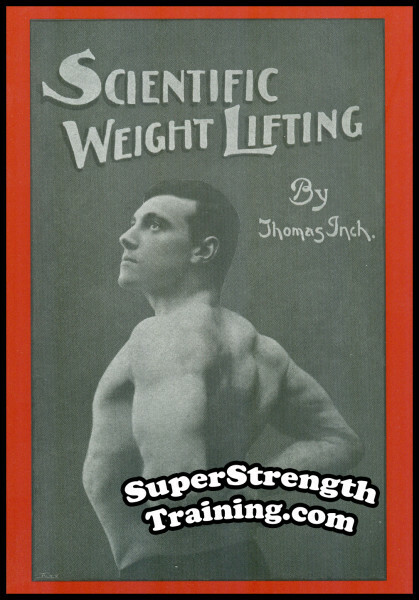 More exercises, more training secrets, more information about how the strongest men in history trained, more new and different tools, more about the mental aspects of training, more motivation, more inspiration, more ways to build real world strength, more information that you wished you had when you started training, more information that you won’t find any where else, more special advice for the guy who trains in his cellar or garage, more of the same type of stuff that you learned in “Dinosaur Training”! 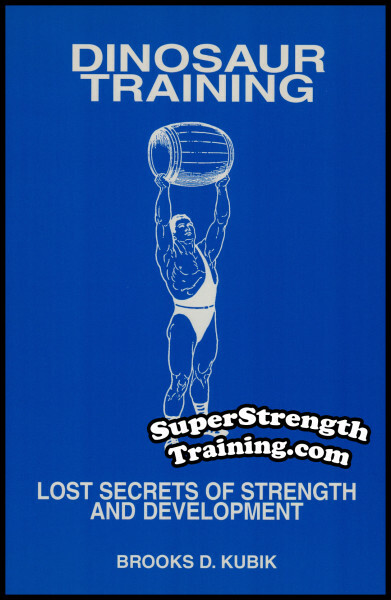 The author has edited, updated and expanded 28 of his favorite strength training articles that originally appeared in “Hardgainer”, “Milo” and “The Iron Master”. They are now presented here together for the first time. 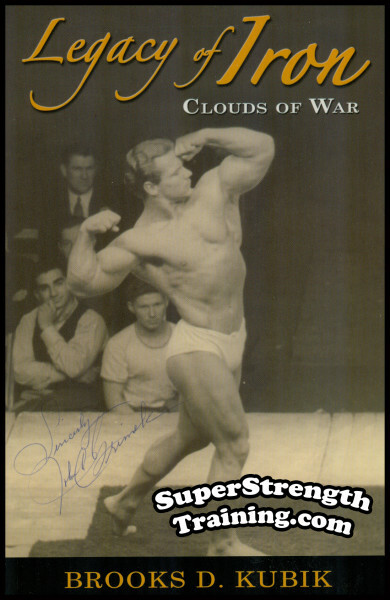 How John Grimek trained to compete at the very highest levels in bodybuilding and Olympic weightlifting – at the same time! 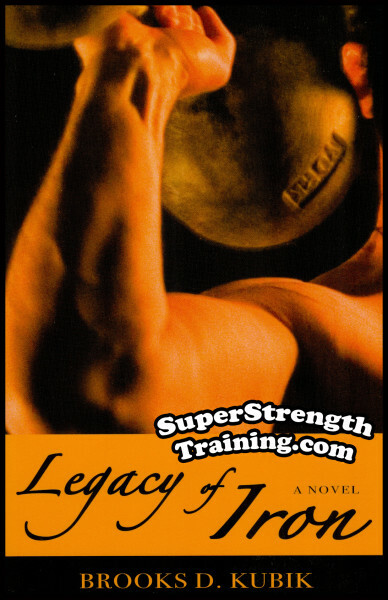 Chapter 1: Abbreviated Training Works! 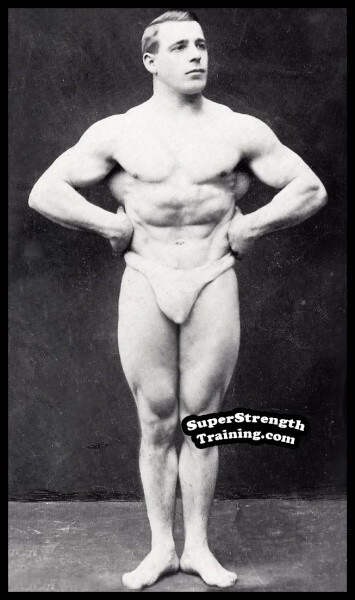 Chapter 13: There Are No Hopeless Cases! 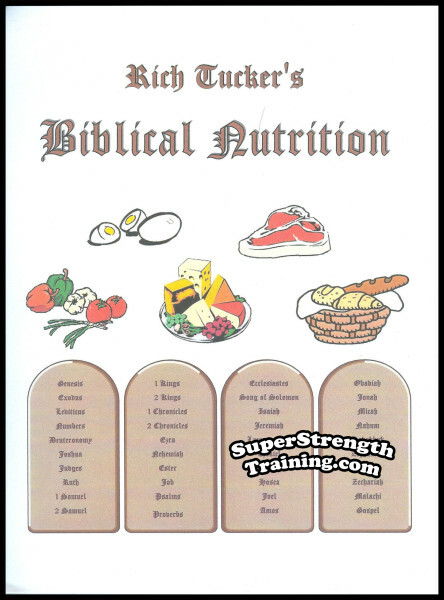 Chapter 17: Simplify – Simplify – Simplify! 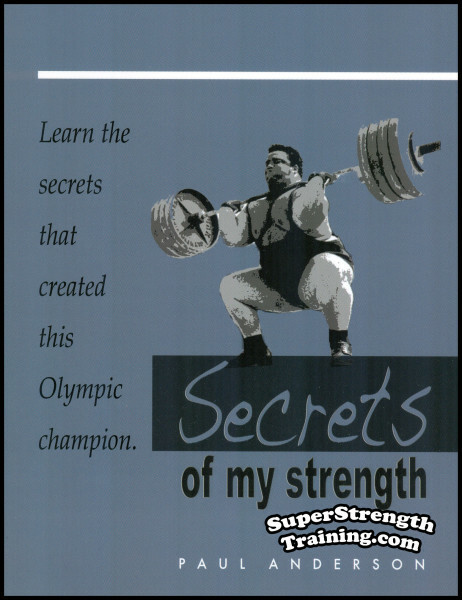 Chapter 19: Believe in Yourself! 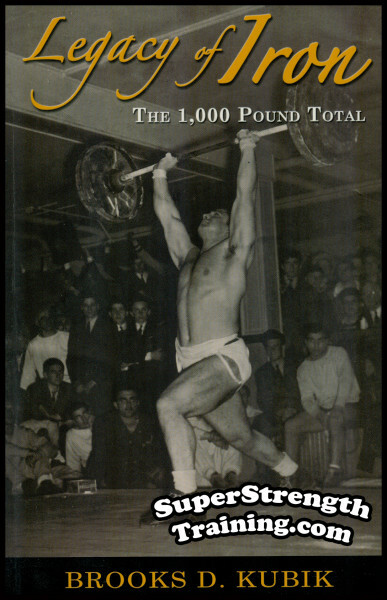 Order your copy of Brooks Kubik’s exciting new book today! 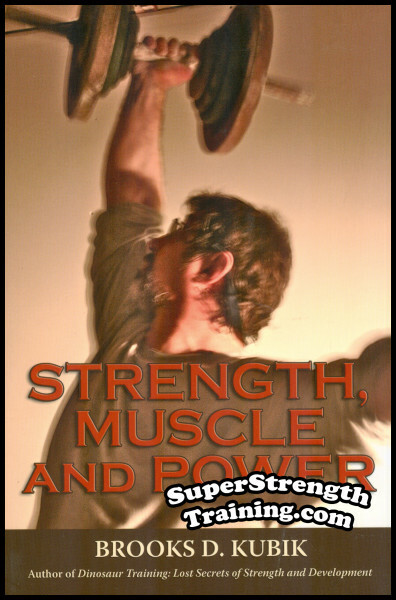 Combine weight training with Muscle Control and you will achieve a high degree of physical development, symmetry, muscles that are long, agile, that ripple with every movement, muscle that will have the lightness of a tiger, speed of a panther, the strength of a Sampson! Read More! 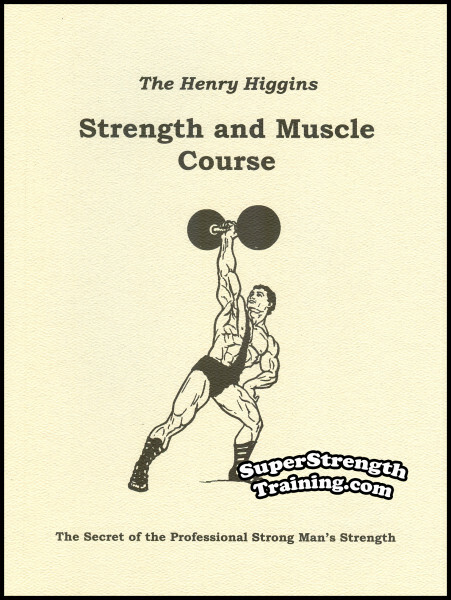 The most popular and successful weight training course ever written, with proven methods of muscle culture. 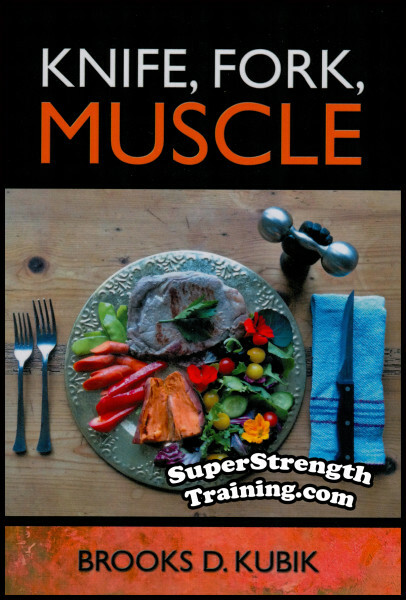 It contains a wealth of bodybuilding information the author gathered over 40 years of study, research and experiment, of muscle building and nutrition. Read More! 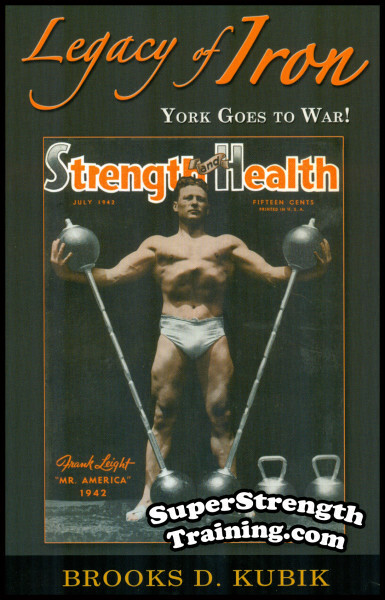 A follow up to the world famous York Barbell and Dumbbell Courses. 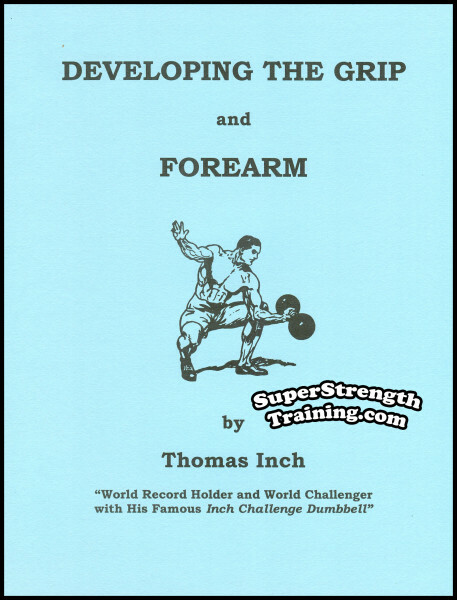 These methods were developed by many of the lifting champions of “The York Barbell Club”, like, John Grimek, John Davis, Steve Stanko, Tommy Kono, Norb Schemansky, Clyde Emerick, etc. Read More! 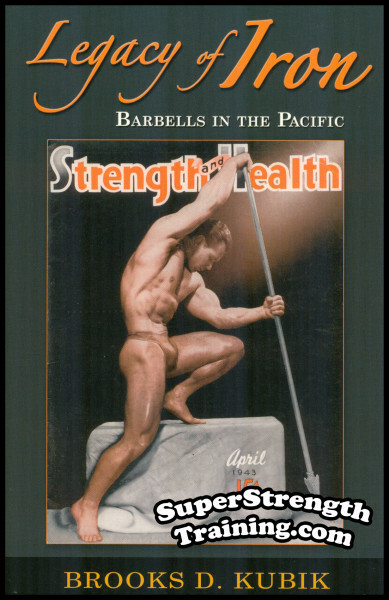 The sequel to “The Strength of Samson” by Michael H. Brown. 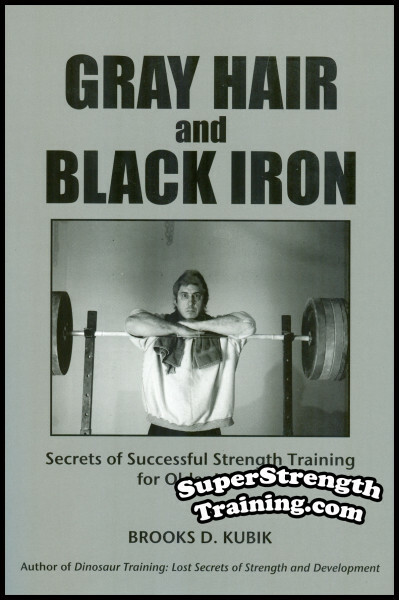 In 1973 Brown was so impressed with Tucker’s knowledge of nutrition that he asked him to write a book. 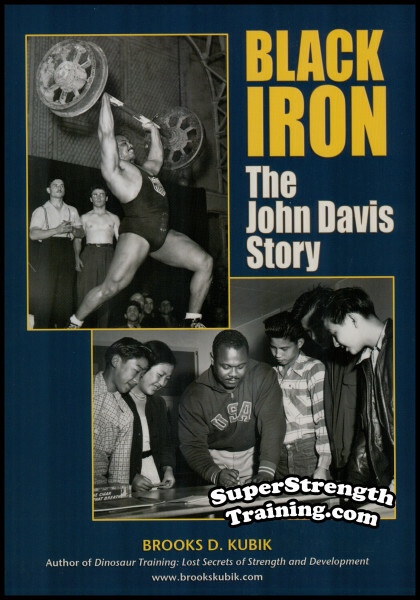 Two months after reading this book, he partial bench pressed (2″ lockout) 1,000 lbs! 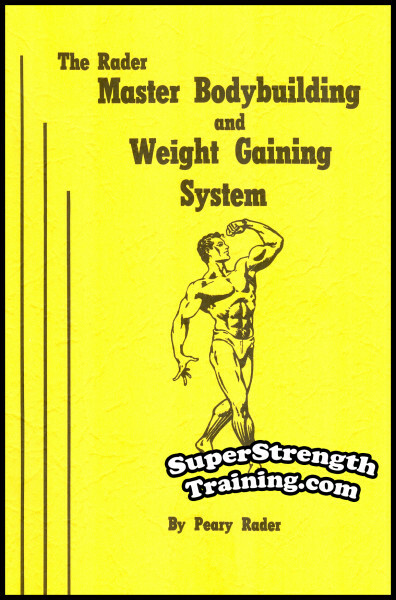 Foolproof methods for gaining weight without expensive supplements. Read More!